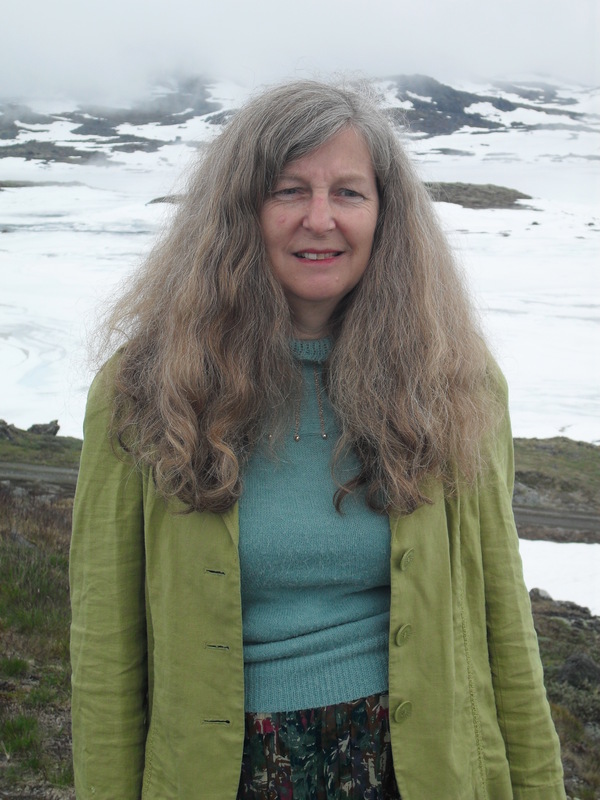 Ruth Rikowski is a member of Academia and a collection of her published papers and articles can now be found there. Ruth Rikowski is a Visiting Lecturer in the Business School at London South Bank University, UK. She is also a Freelance Editor for Chandos Publishing, Oxford, UK. Ruth is an Associate of the Higher Education Academy (AHEA) and a Chartered Librarian. Ruth Rikowski is the author of Globalisation, Information and Libraries (Oxford: Chandos Publishing, 2005) and editor of Knowledge Management: Social, cultural and theoretical perspectives (Oxford: Chandos Publishing, 2007) and Digitisation Perspectives (Sense Publishers, 2010). She has written numerous articles in journals such as Business Information Review, Policy Futures in Education, Information for Social Change and Managing Information and given many talks and presentations, focusing in particular on globalisation, knowledge management, information technology, Marxism and feminism. She is currently engaged in writing a series of novels. The Rikowski website, ‘The Flow of Ideas’ can be found at http://www.flowideas.co.uk and Ruth’s blog, ‘Serendipitous Moments’ is at http://ruthrikowskiim.blogspot.co.uk/.